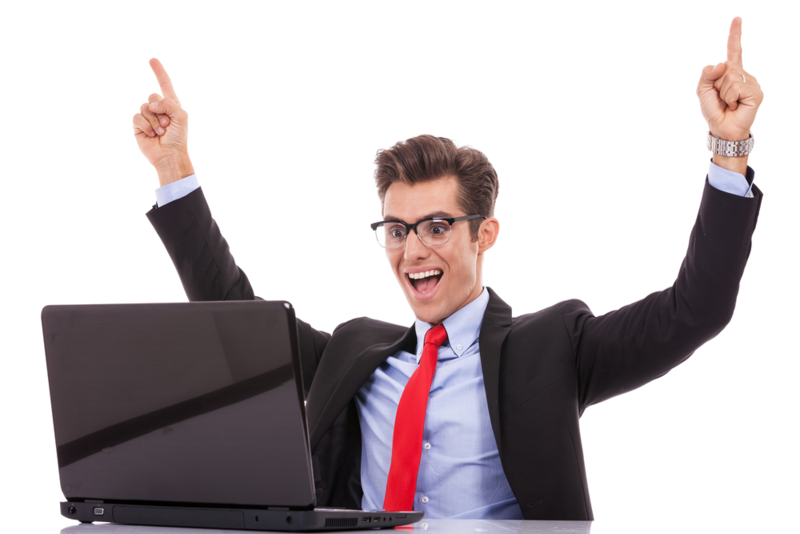 Creating The Best e-Learning Design Ever! This is the holy grail of Instructional Design. The creation of the best design. 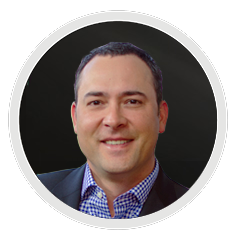 One that achieves all of the performance outcomes, addresses all of the objectives, engages the learners and changes the performance of the entire organization. In my third SAM Minutes Video, I explained important aspects involved with implementing a Savvy Start. Now that you know what a Savvy Start is and have some foundational knowledge on implementing this brainstorming meeting, let's talk about one of the most challenging parts of this process—setting expectations with team members. A few months ago, I posted a blog asking all of you to share the critical challenges you often face when designing and developing e-Learning. In my second SAM Minutes Video, I introduced the unique kick-off event for an e-learning project—the Savvy Start. Now that you know what a Savvy Start is, and you want to try one out for size with a future e-learning project, how do you go about implementing this type of brainstorming meeting? In my first SAM Minutes video, I introduced SAM—an agile, iterative development process—and I talked about how it differentiates from a traditional ADDIE-like process. If you have not watched this SAM Minutes video, I encourage you to do so before continuing, as it will provide you with foundational knowledge of this iterative development process. Watched it? Great, lets move forward! 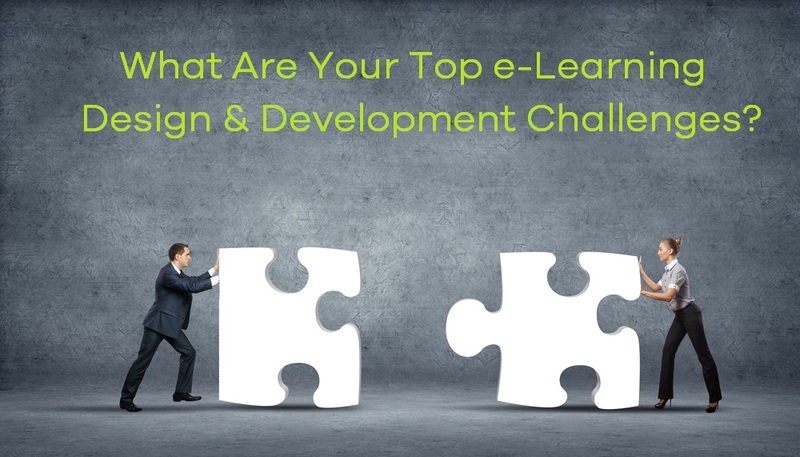 What Are Your Top e-Learning Design & Development Challenges? As you know, designing and developing e-learning is full of challenges and opportunities. 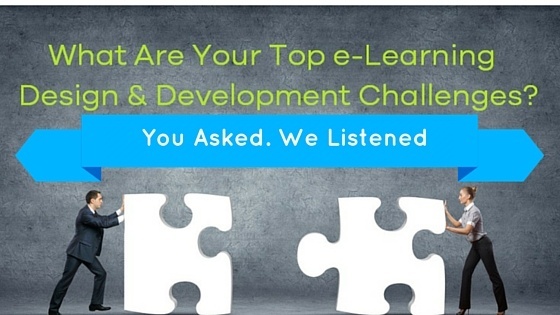 A while back, we enlisted our blog subscribers to share their biggest e-learning challenges they face on a daily basis. That Top 10 list is below and we want to know what you think! 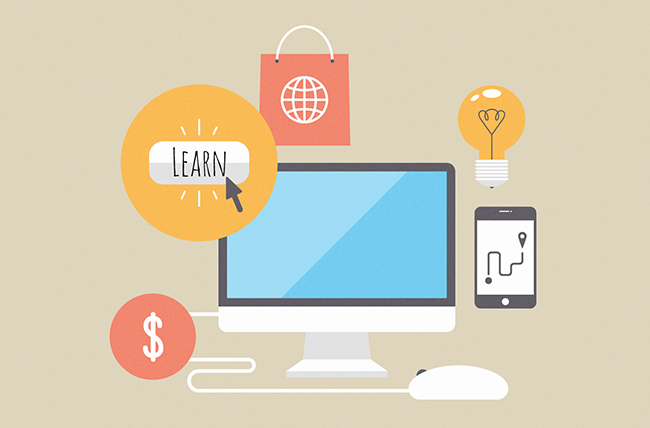 Are there other critical challenges you often face when designing and developing e-learning? Be a SAM Superstar with "The 12 Days of SAM"
This year we are excited to share our holiday spirit with you through the act of giving! So today, we introduce to you the 12 Days of SAM—to the tune of the 12 Days of Christmas! Would Learners Pay for Your Training? 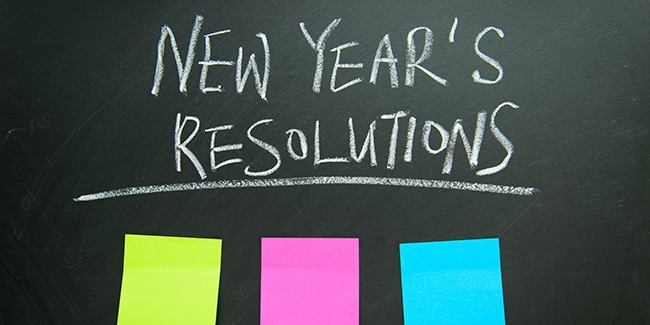 Training efforts often begin with the need to change or improve the performance of employees. However, this initial need can quickly fall to the wayside when the process of collecting information, designing instructional treatments, and seeking approval of the e-learning course begins.